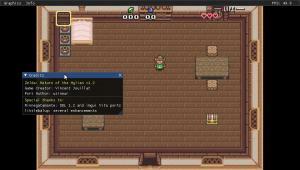 Last Sunday, Rinnegatamante decided to update ZeldaOLB, the fan-made Zelda game that he ported to the PSVita. Then, as if like falling dominoes, usineur updated ZeldaROTH,Zelda3T and ZeldaNSQ with even bigger updates! These games are all fan-made Zelda games made by Vincent Jouillat, a Frenchman who has a real liking for the Zelda series! 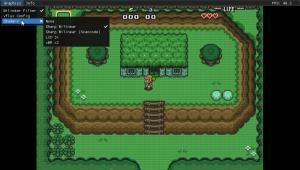 By using the work of Vincent Jouillat, nop90 ported the games to the 3DS and added some fixes and small touches to make the games function better. Collecting heart pieces in ZeldaROTH! On the PSVita, ZeldaOLB was ported by Rinnegatamante and the other mentioned games were ported by usineur, a Vita porting veteran. All the games are fully free and the data files can be easily found on the internet. If you’re a Zelda fan, you should surely check these out since they are pretty faithful to the SNES/GBA Zelda games in how they look and feel! What got updated in this update rampage? 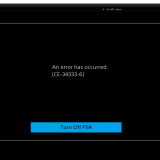 A GPU crash bug and several memory leaks were fixed. 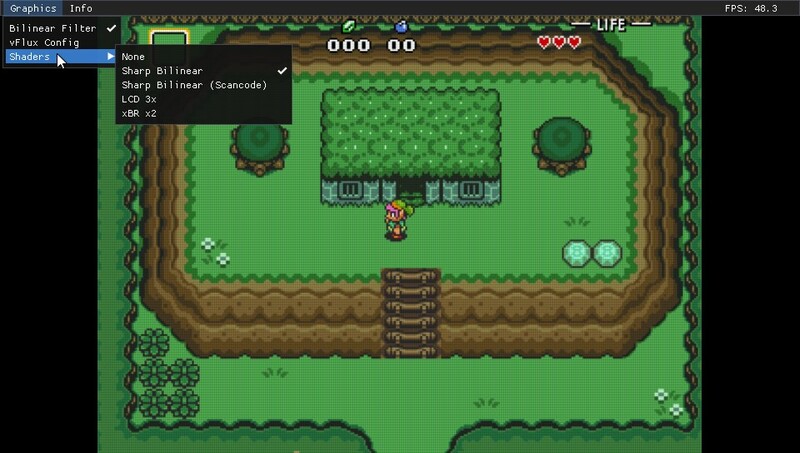 Link can now be controlled with the left analogue stick. The version number got incremented to v1.1. 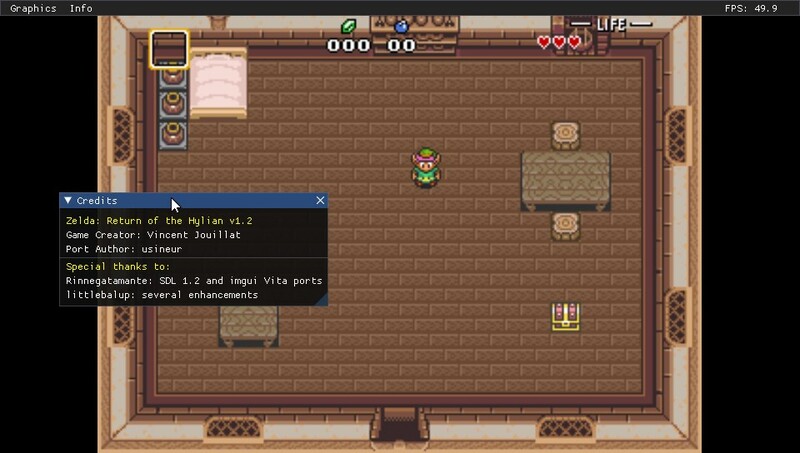 ImGui is now a part of the Zelda games that usineur ported so now they have a much cooler GUI! An update to SDL 1.2 with VitaGL as the rendering backend. ImGui has been added. 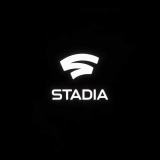 Now, these games have a nice way how you can change settings, such as which shader is used and vflux settings, and how you can monitor FPS. To control the GUI, you have to use the touchscreen so it won’t interfere with the game itself as you use the face buttons + analogue sticks to control the actual game. 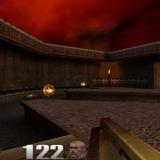 Zelda ROTH has been updated to v1.2, Zelda 3T to v1.2 and Zelda NSQ to v1.1. As you can see, these are pretty decent updates which will make your experience better! Quite ironically, the game that Rinnegatamante ported didn’t get an update with his own features, namely VitaGL and ImGui! To get these games, open VHBB and get them from there as they’re available on VitaDB. Their data files will also be automatically installed if you get them from there as they’re integrated into the VPK itself! Changing between different shaders is now a walk in the park as the touch controls of ImGui make it a much quicker task! 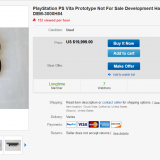 Otherwise, you can download the VPK and install it on your own from VitaShell. If you have any issues, report them on the Wololo /talk or GitHub links below to their respective author. 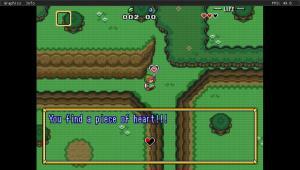 Have the diagonal controls been fixed to be in line with LttP? I like these fam-made Zelda games but the controls killed the mood. the snes zelda grphics are really ugly!!! the best one are from the GBA. Actually, just yesterday, Rinnegatamante released 1.5 of Zelda OLB which does have the features the other three ports have.